If it should happen that the buckle or strap of your Fila Inline Skates is defective, you can buy the Fila inline Schallen repair kit with us. 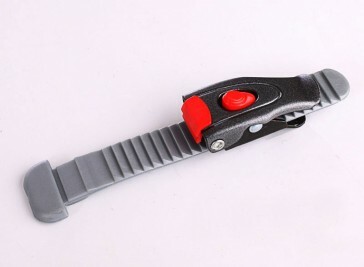 This buckle has a small ratchet mechanism so that it can be adjusted individually and precisely. Please compare the picture in our online spare parts catalog exactly with the buckle on your skate.